Briella Brown of Sydney Australia is barely into her twenties, but she already has a resume folks several years older can envy. Educated at the University of New South Wales, Briella found it difficult to afford a new outfit for every event. Her passion for high-end clothing and savvy business instincts led to the creation of her very own business: Your Closet. Stocking more than 50 top-quality designer outfits, Your Closet is just what young ladies need for when the next big occasion comes along. 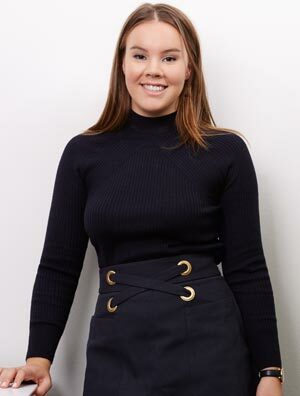 Aside from Your Closet, Briella’s exploits include a stint in the hit show ‘Shark Tank,’ a marketing intern in Derwent Executive, a fashion contributor at UNSW Blitz Magazine and Dalliance Magazine, and so much more.